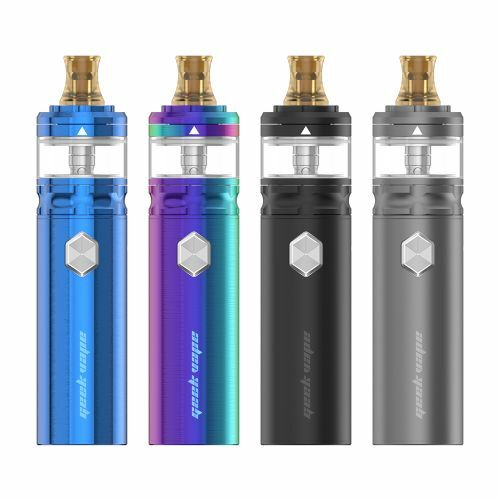 The Geekvape Flint Starter Kit is right here to serve you! 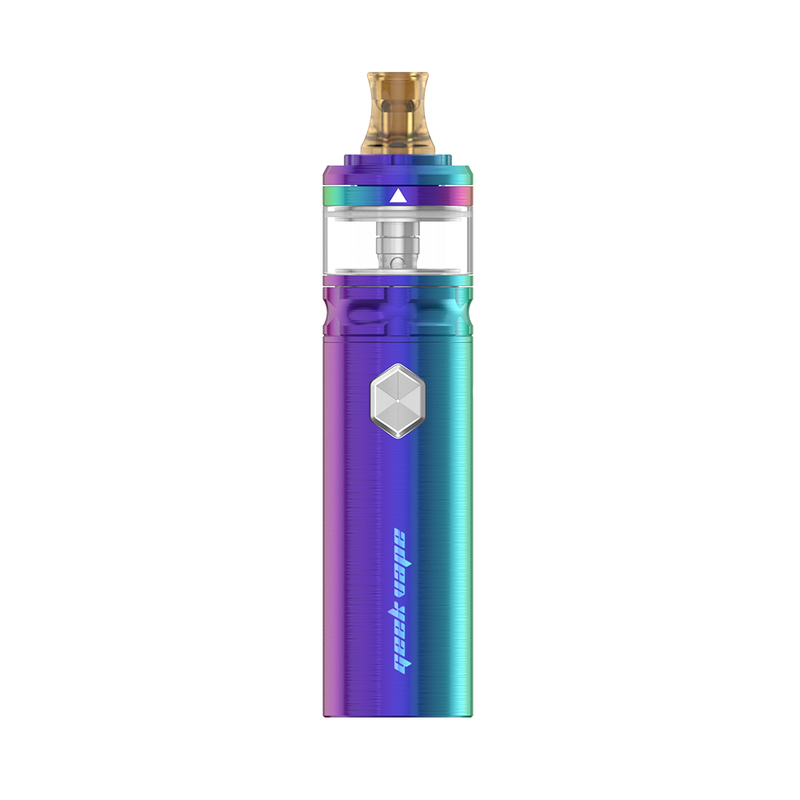 Consisting of the Geekvape Flint MOD and the Flint Subohm Tank, the Flint Kit is equipped with built-in 1000mAh battery with three adjustable output modes. Plus the first grade multiple safety protections and 10s cut-off, it is very safe to operate the Flint. What's more, the Flint is IPX5 waterproof. The Geekvape Flint Tank adopts the Bottom airflow system and top slide-n-fill design. And the NS 1.6ohm coil provides more vaping flavor and clouds which is specially designed for nicotine salt. 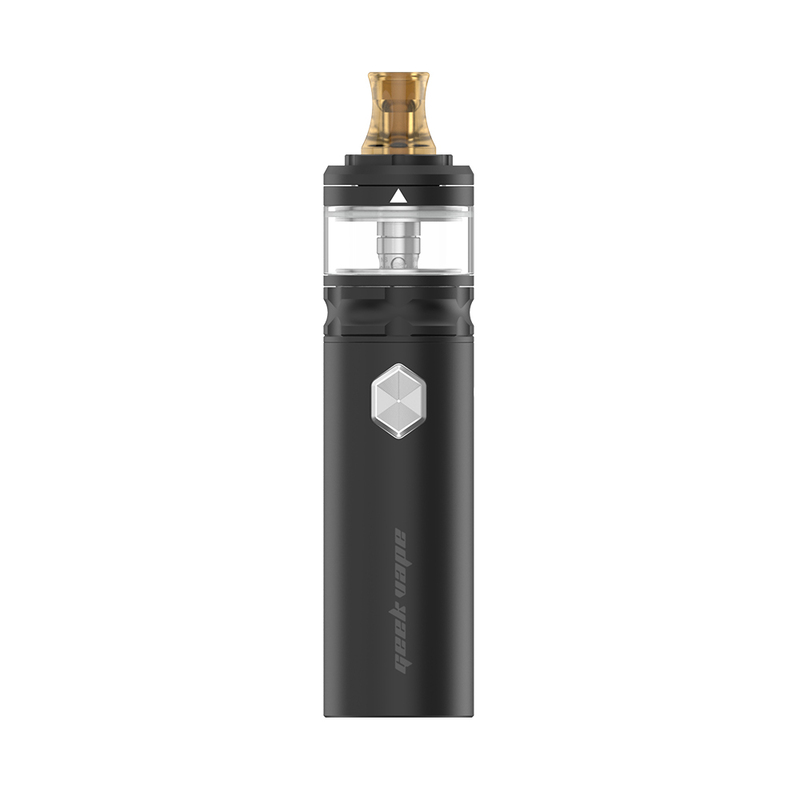 Just get the compact and portable Flint for MTL vaping.